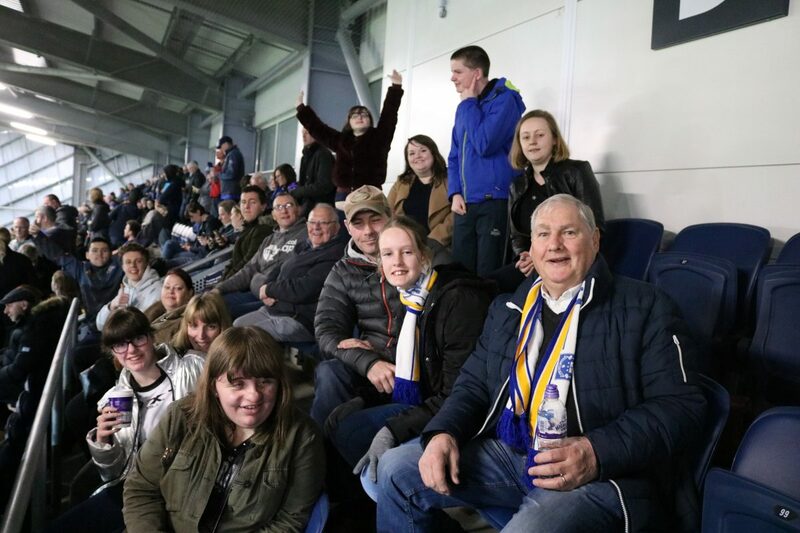 Leeds Rhinos Foundation were delighted to welcome Leeds Mencap to Emerald Headingley Stadium for the Rhinos’ recent Betfred Super League fixture with Castleford Tigers. Built during the redevelopment of the Tetley’s South Stand, the new Foundation Community Hub provides a space for community groups to come and enjoy the Rhinos matchday experience in an environment which makes them feel comfortable and secure. During their visit to the stadium, the guests enjoyed pre-match refreshments in the Community Hub before taking their seats to watch the drama unfold, as the Rhinos came away with a thrilling 21-20 victory thanks to Brad Dwyer’s golden point drop goal. Loretta Jones, Head of Fundraising for Leeds Mencap, said: “It’s really difficult for our young people with learning disabilities and their families to go to places like rugby matches, as often it’s too noisy. “The Foundation’s Community Hub was brilliant as it provided a safe and secure space for our group where they could go to if things got too much. 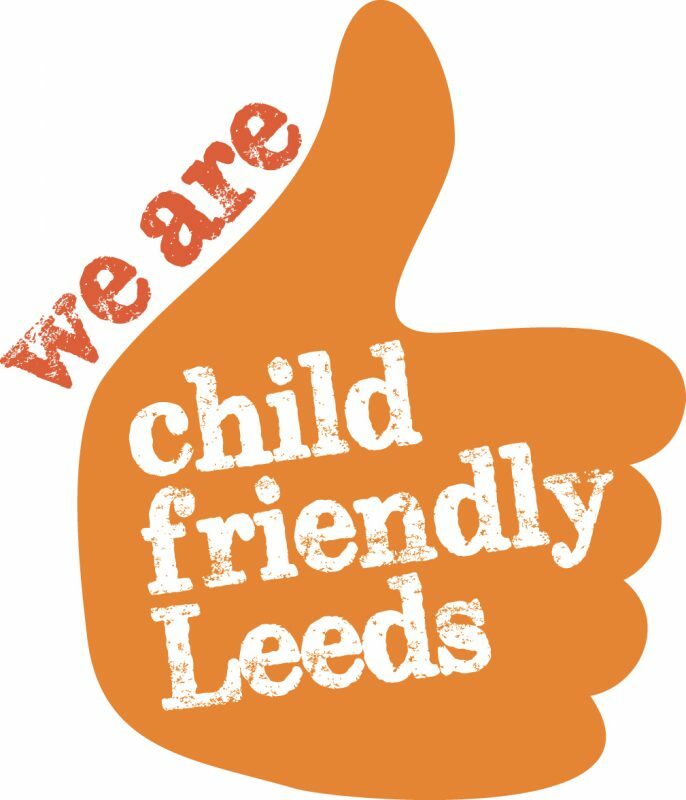 Five of the young people had never been to watch rugby before and they loved it – shouting, clapping and cheering on the Leeds Rhinos particularly when they scored! 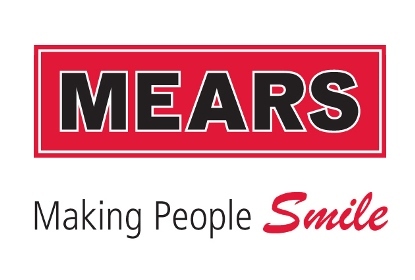 To learn more about the work of Leeds Mencap, visit www.leedsmencap.org.uk. Leeds Rhinos Foundation is committed to harnessing the power of sport to provide unforgettable experiences and inspire the many people it connects with. To learn more about the opportunities available through our community matchday activity, contact dan.busfield@leedsrhinosfoundation.org.